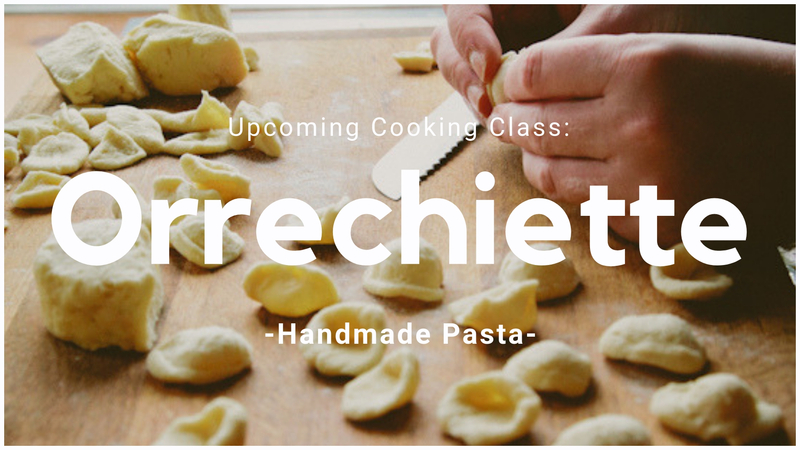 In this class you will be getting your hands dirty at the Estate, learning how to make infused pastas and particularly the Orrechiette, in this hands-on cooking class. 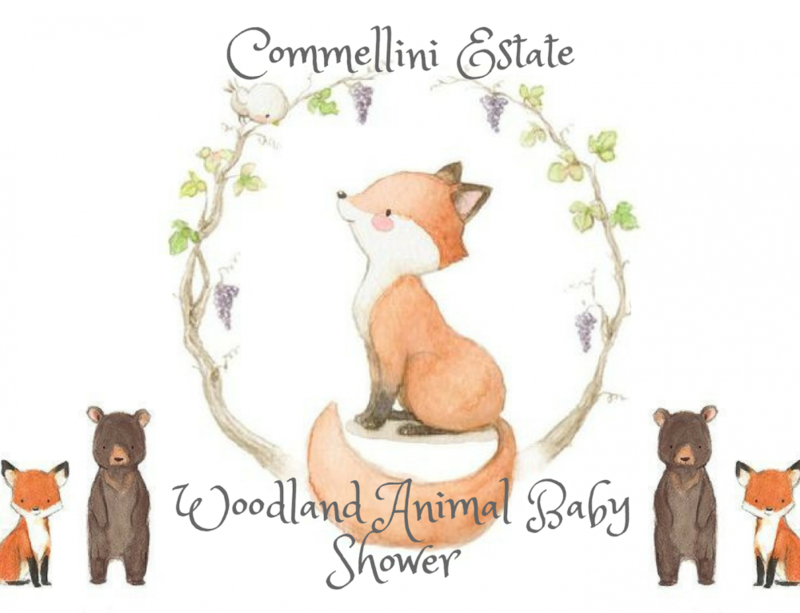 Class culminates in a delicious meal, served family style, inside the historic Commellini Estate’s Main Venue. Basil Infused Orecchiette. 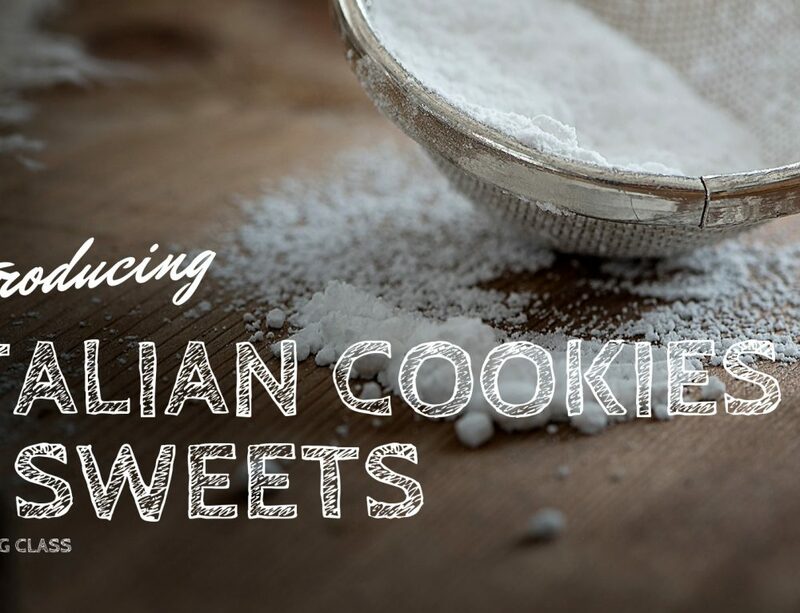 This pasta is typical of Apulia, a region of southern Italy. Their name comes from their shape, which resembles a small ear. Orecchiette served with your choice of the following signature sauces: Gina’s Marinara, Leda’s Famous Bolognese Meat Sauce, Albert’s White Wine Alfredo. 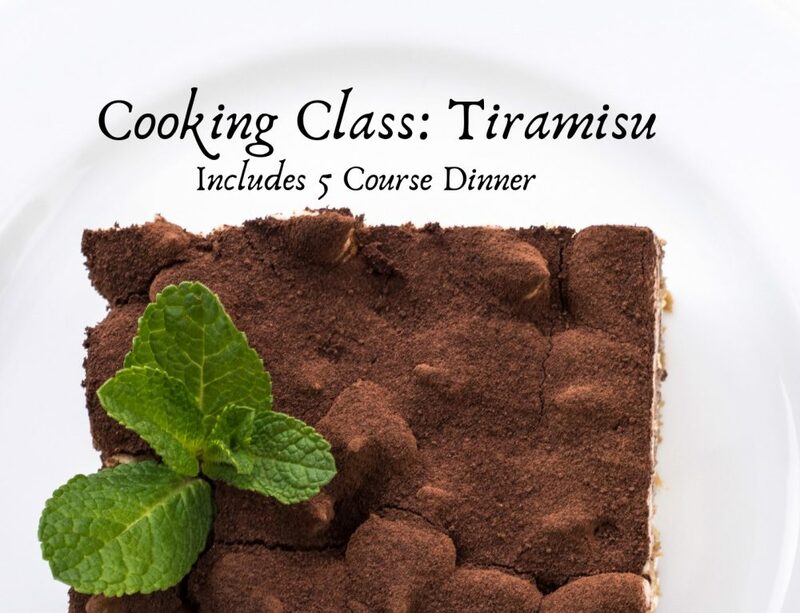 Each participant will receive a recipe card to take home. The class, including meal time, takes approximately 3 hours. Beverages: Beverages are not included, although they will be available for purchase. 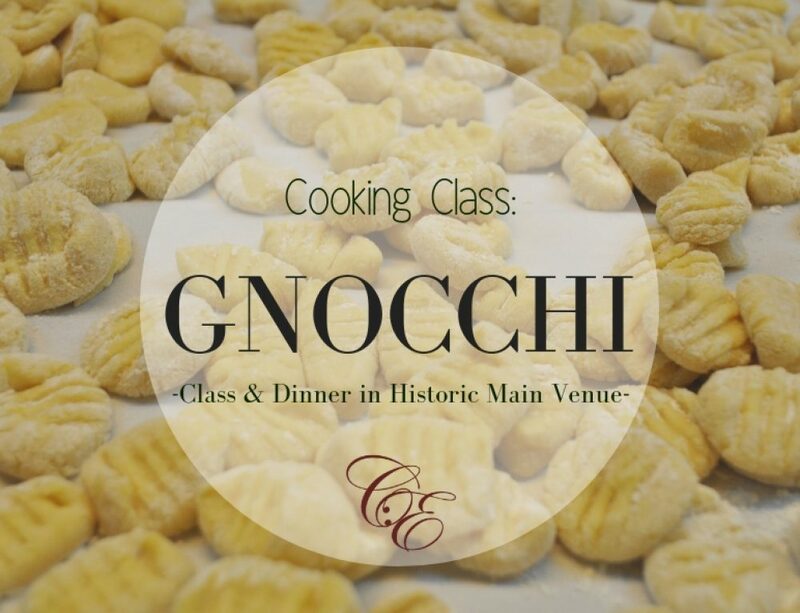 Where: Both the class and the meal will be inside the historical main venue.